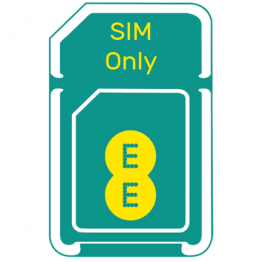 Here at OneBell, we consider ourselves to be the kings of business SIM only packages. If you find yourself looking for a business SIM only package, you can find a variety of deals with OneBell, designed to suit your business needs. 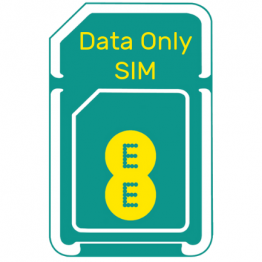 If you require a big data bundle that is perfect for remote working, you will find our EE Data Only SIMs include super-fast 4G speeds that fit in tablets or dongles to connect up to 20 users at once.